Let’s be real here, we often wonder about other people’s money. How much does he/she make? How much do you think they have? How does he/she affording that condo right on the beach? How are they affording that car? These are just a few questions that you have asked yourself but you get the idea. I wanted to focus on one metric which you must of heard of many times – “net worth”. And adding “millennials” to it which for the most part you and me. So, to conclude it – “net worth of millennials ” and this is what I want to talk about in this article. Net worth is one metric in life just like GPA in high school or college, but after comes adulthood, and the one metric that shows how well you are doing in life is “your net worth”. Why do I want to talk about millennials? Well, we hear on almost daily basis and it is also stuck in us from growing up as we constantly heard things like: inability to pay student loans, not able to buy something that is a large purchase like a house or expensive car. The Average Net Worth of Millennials? Simply put, millennials are anyone born after 1980 to 2000 (it is constantly changes as years go). 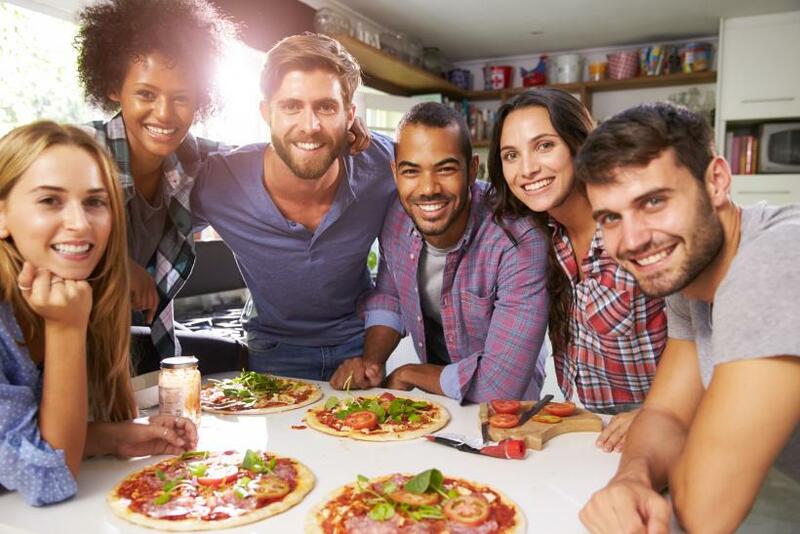 The approximate age to this day of a millennial starts at 18 and ends at around 35. What makes the millennial so unique? Millennials were kids for the most part as technology emerged. Getting a first phone or a computer was a big deal for everyone. When talking about money, millennials have the highest student loan debt when comparing to any other generation. On average, according to Time magazine, in 2016 – the average student debt is at $37,100. Compare it to 2003, which was $18,200. Doubled over the past 15 years alone. Something to remember. There was a market crash in 2007, many millennial were affected. So, the average earnings which affected everything else like net worth has been all over the place. The reason? because some scored, lost jobs before the crisis, some during, and others after. The market before and after the crisis is completely different. Some millennials are still recovering from the crisis in 2007. Also need to remember that some millennials are billionaires and make up a large chunk of average income. So, in reality this is a complex system to define millennials as a whole at once finacially. As I will be comparing millennials age and net worth, it is important to know that it is an average number, which means that even millennials that are current billionaires and millionaires will be included into the average. Remember, Net Worth = Assets – Liabilities. In this post, Savings = Net Worth (taken from average income) & the primary Liability is (Student Loan Debt). When thinking about the factors that play key role in millennial net worth, we need to consider when did the millennial graduated. There is a big difference between a person who is 18 and 35 right now. As I mentioned earlier, the financial crisis in 2007 caused a lot of things go down hill, now also imagine how it was for people that graduated that same year in 2007 as far as job findings. (If you were in that shoe, share it in the comments section). Let’s talk about student loan debt. It is growing and in fact as bad as you might think it is right now, it is still not “too bad“. As student loan average grows, we will start seeing effects fairly soon. If you are a student attending top or elite school then that is great for you because you will most likely land a job with on average of $60,000 pay from elite school but for everybody else that is not attending the top school nor have excellent grades, that same average income drastically goes down. It is understandable, people that work harder will most likely be rewarded better like a better job. But if you take two people from different universities, one from elite and one from another, they will most likely have the same debt amount which just means that the majority of people keep accumulating the student loan debt but in return they will most likely get a job that will pay half of the industry average which will leave the person struggling financially. 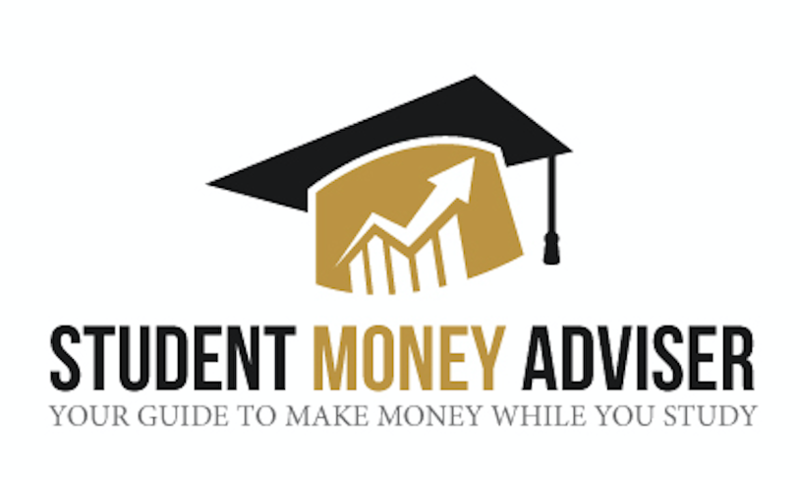 Now, after reading this post and you might bee seeing yourself in similar position money or debt wise, you must be wondering what should I do and how can I improve my financial well being. Most importnat thing you should know is that it all begins from you. You must be able to make smart and right choices when it comes to your money. In order to become well off or above the average, you must contribute to yourself and your knowledge. Start with little round ups apps as early as possible and then reinvest this money into things that will grow. Check out my post on the app I use called Acorns and sign up if you are interested. Everything adds up in the end. Another great thing is you are most likely young which I target most of my readers because I am also still in college and in beginning 20’s and have a lot of time on side. Time is the most valuable asset in life, time is also a road where you choose to build your wealth or not. This is the biggest problem millennials face. You must focus on getting rid of the negatives which is your debt and turning it into the positives. 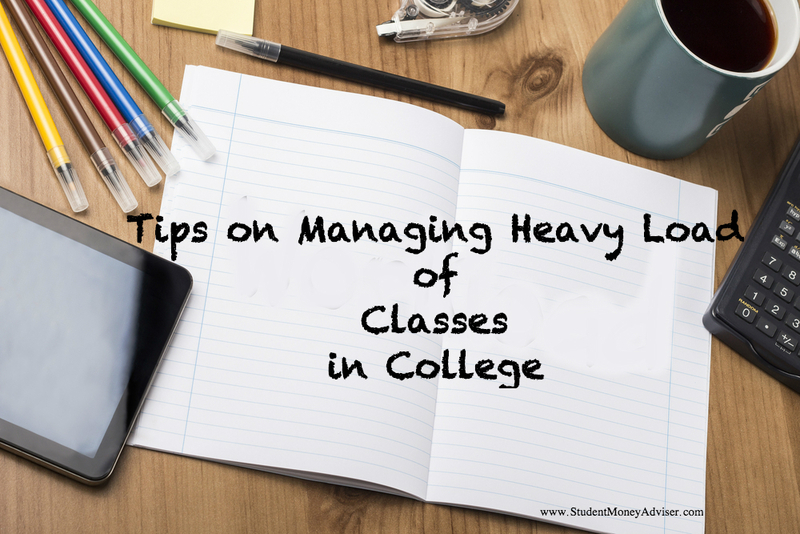 If you have a large student debt, you must find a way to lower the payments and pay it off as soon as possible. If the job is not paying you enough, you need to start looking at advancing or another job. Don’t get comfortable in a job that doesn’t pay your bills and makes you stress over the bills every month. Income is the most important asset that builds your wealth and reduces your net worth. 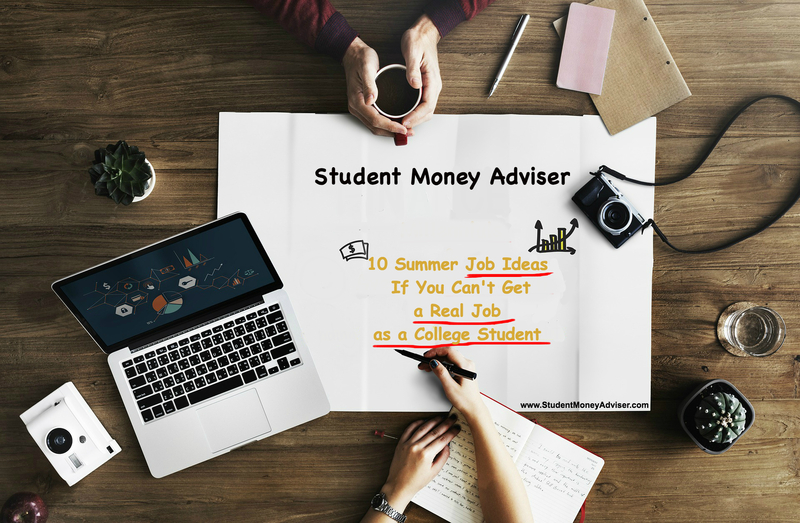 If you are a student and need some ideas with side jobs you can get while you study see my post on ways to earn money while working toward a degree. Everyone can make extra money on the side but many people choose not to put the effort. The less you spend, the more you can invest. Know that cutting down costs will make a difference maybe not in a day or a week but years from know that 10$ you saved a day can turn into thousands or even million dollars if properly managed. What makes this world go is that everybody is different, you, me, and everybody you see. Everyone has their own life but we are all different when it comes to money. As I mentioned in the beginning of the post, we tend to wonder what other people do and how are they able to afford things that we can’t? Sure, could be inheritance but let’s focus on real hard work here. Even if you are not going to college, you are not guaranteed a failure. You just need to make the right financial decisions and think outside the box to beat all the averages and be in the top 1%. It is all up to you in the end and what you make out of your valuable time.